Shipped in 3-35days, depends on QTY. Almost have stock. 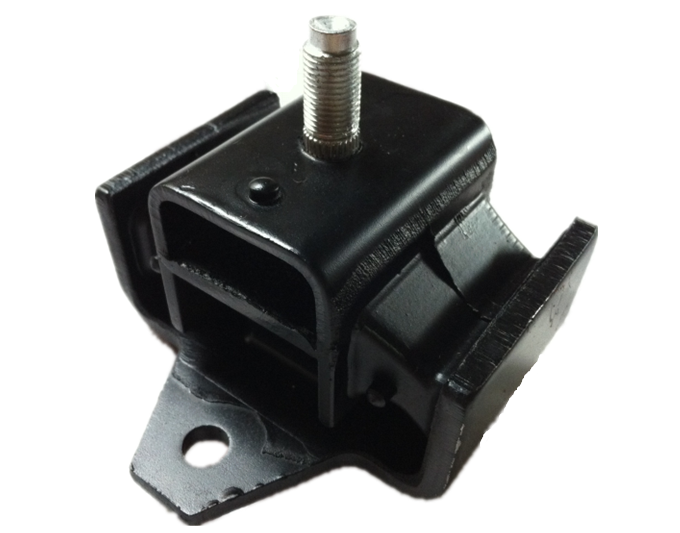 If Your Need Any Engine Mounting For Japanese Car, German Car, America Car and Korean Car. Please Feel Free To Contact With Us. We Would Like To Give Us Best Serve To u, Thank You So Much!